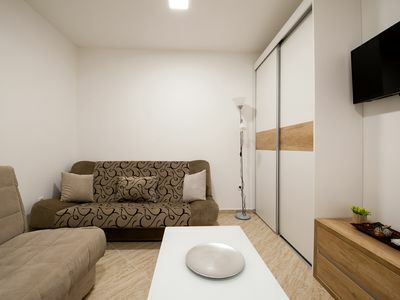 This apartment is located in a new residential building with an elevator. 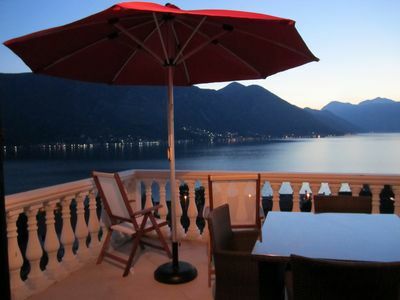 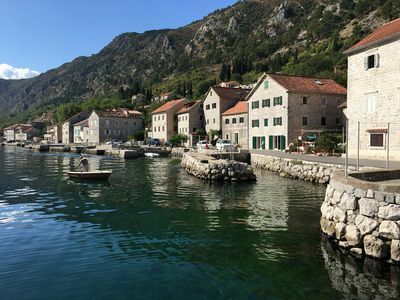 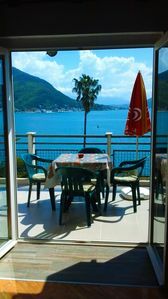 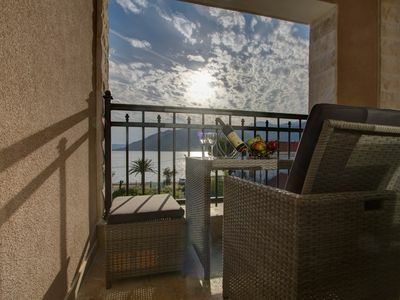 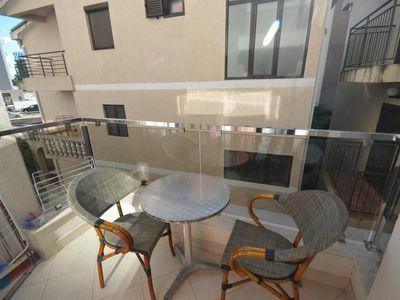 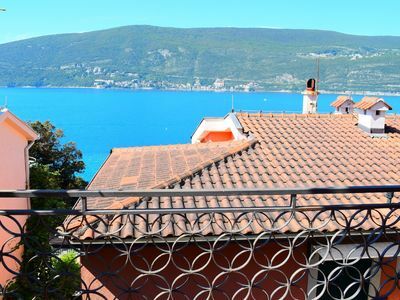 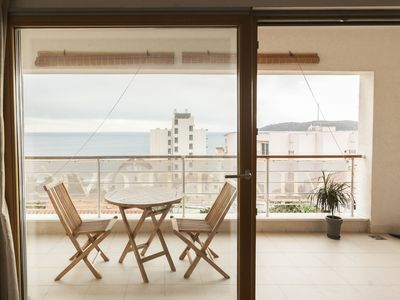 Its location is in the heart of Budva with only 2-3 mins of a walk to the main pedestrian zone: bars, cafes, restaurants and beach. 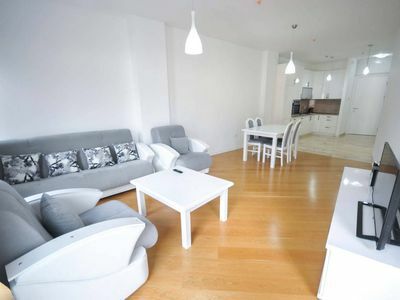 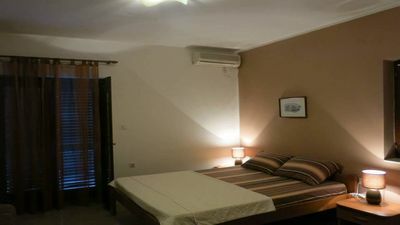 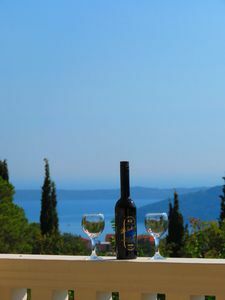 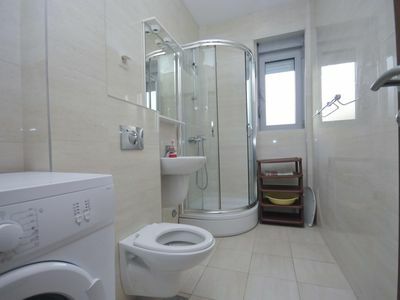 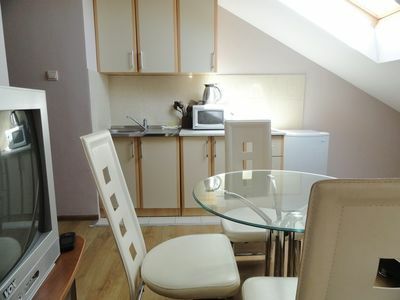 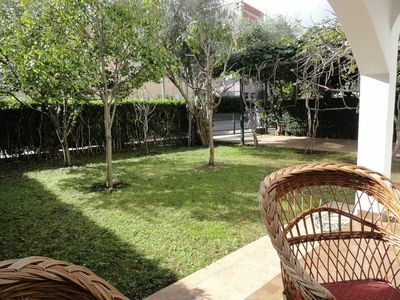 The whole apartment is furnished and decorated in a contemporary style, equipped with all necessary household appliances.